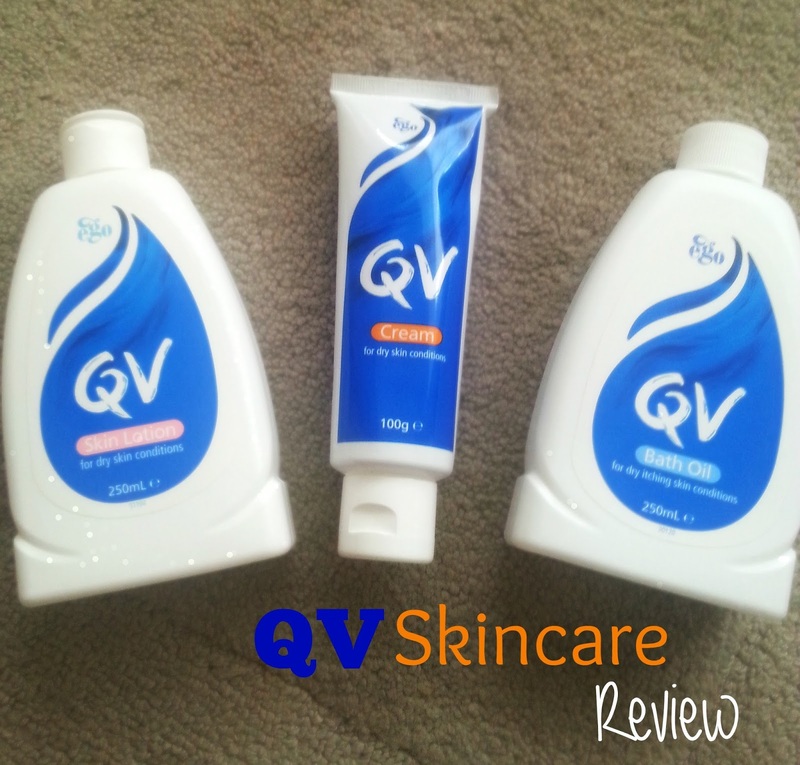 Are you a dry skin sufferer like me? 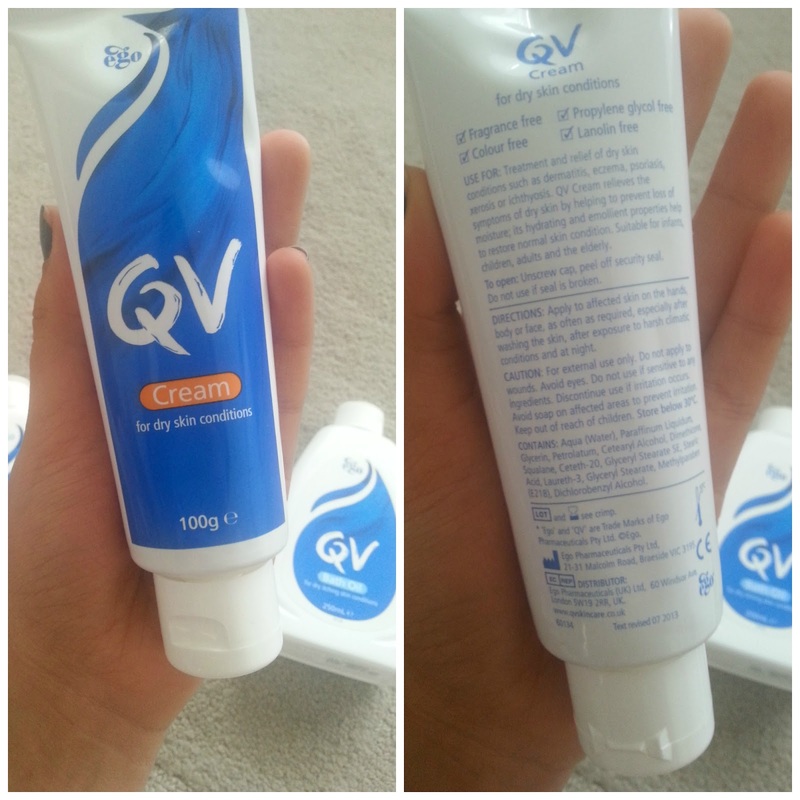 Then these QV Skincare Creams are worth reading about and checking out because they have transformed my life! In this post I'm going to be showing and sharing my thoughts on three of their products - cream, lotion and oil. This was the first thing that I jumped towards when I saw the products, my face is extremely dry in the winter time and finding a cream that isn't too oily but great for dry skin is hard, so this was a risk taker for me. But, I loved the feeling of this when I applied it on my face and have started to use this as my night cream as it is a very heavy cream due to it being moisturising for the skin. When I wake up in the morning my skin is left feeling like a soft baby's bum (Excuse the expression!). 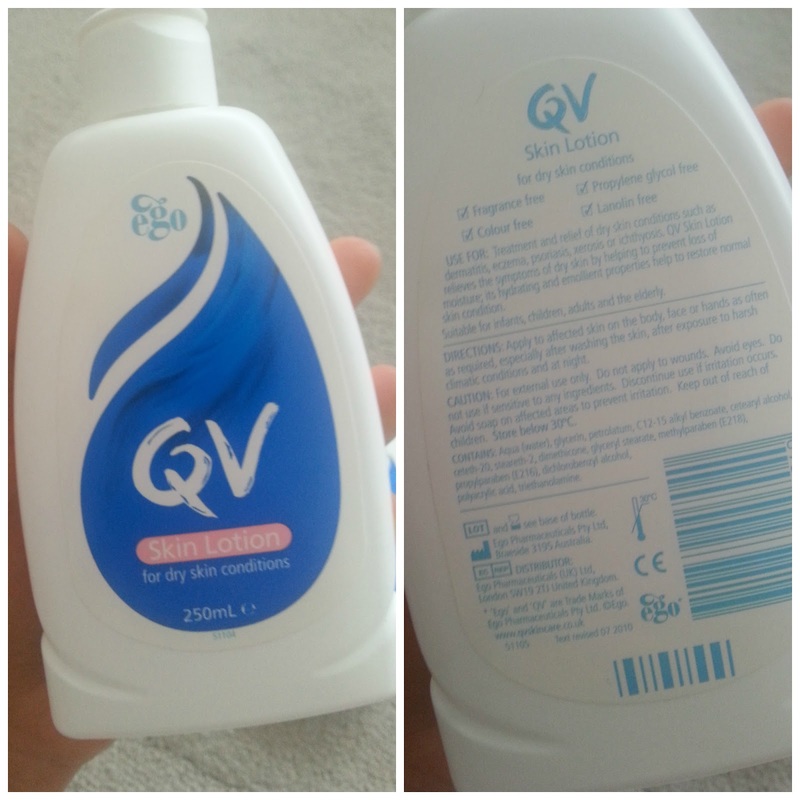 I use this more as a moisturiser than a body cream due to the one above. 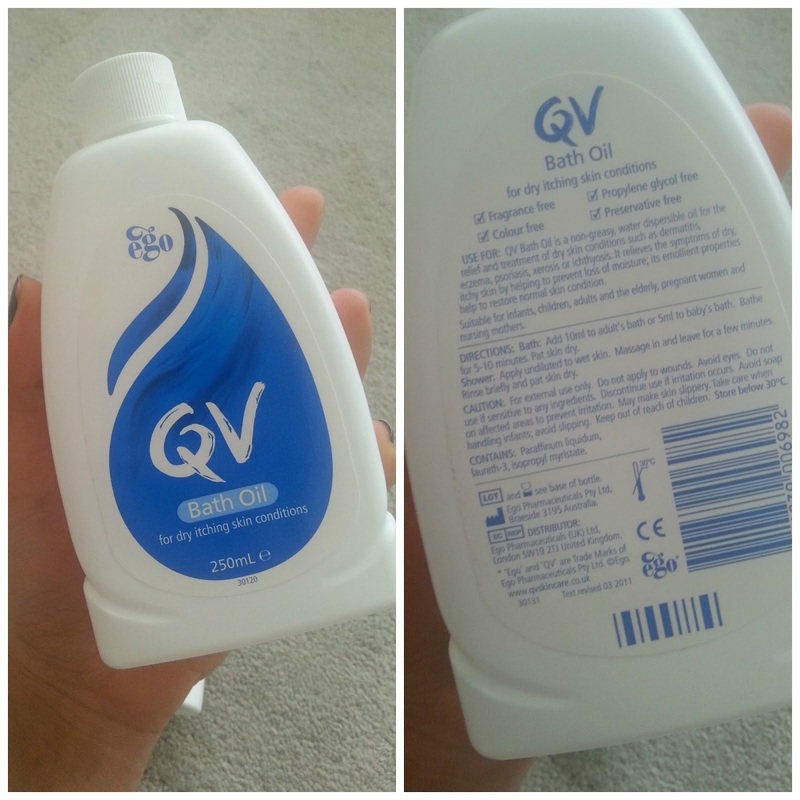 I'm not a person to take very many baths but I got someone else to try this and used this in the shower..because everyone in my family suffers from dry skin and this went down a treat. Using this in the shower just like a soap and works amazingly well with the cream used after. 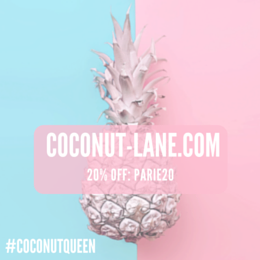 If this sounds like a range of products you like then be sure to check them out and also if you suffer from dry skin or eczema then what do you use?